There’s nothing wrong with loving yourself for who you are. 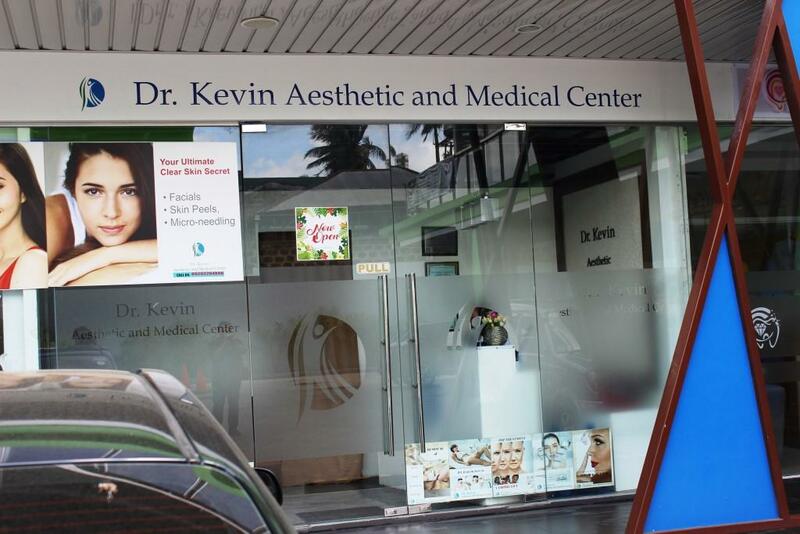 However, nothing should stop us from bringing out the best in us, and Dr. Kevin Aesthetic and Medical Center is here to help. 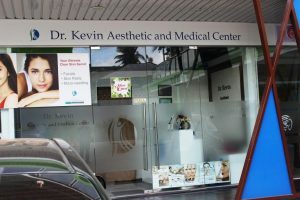 The owners of Dr. Kevin Aesthetic and Medical Center – Mara Cassandra Fernandez and Dr. Kevin Oliver Manalo – believe that confidence is beauty. A lot of people require a little boost of confidence. 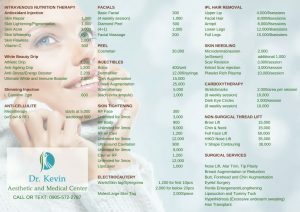 This is where Dr. Kevin Aesthetic and Medical Center can help. The clinic does this by reshaping aspects of the body to improve their clients’ personal appearance and boost their confidence in the process. It’s all about self love, and it’s easier to love yourself if you know that you’re at your best. 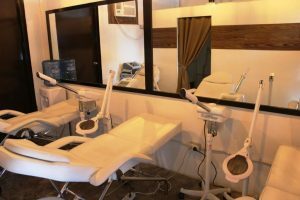 The clinic opened last March 8, 2018. However, planning started years before that. Dr. Kevin and Mara used to work together at the United Doctors of St. Camillus de Lellis Hospital. In the emergency room one fateful early morning back in the year 2014, the duo had this idea of opening a clinic together. Plans were put into motion. They did research, worked on strengthening their credentials, and scouted for a good location. 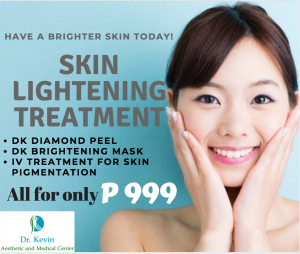 They specialize in different kinds of facial treatments, diamond peels, anti-aging treatments, whitening treatments, different surgical and non-surgical aesthetic treatments and more. The clinic aims to provide high quality patient care with these services at affordable prices. They aim to help patients improve or restore their appearance and in the process, help them enhance their physical and emotional well-being. Check out their menu of services to see how affordable their services are. Their facial services are their most popular services to date. Their basic facial starts at just PHP 300, although most of their patients take advantage of their anti-acne treatment package that has all your favorite facial treats for just PHP 999. Alternatively, you can check out their skin lightening treatment. I highly-recommend their facial services and I plan on making it a regular habit. I’m not really big on facials. I used to get one once a year or so. 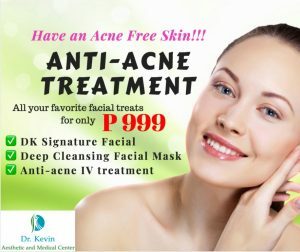 But their facial treatments are not only effective. They’re also very relaxing especially when enjoyed as a package. 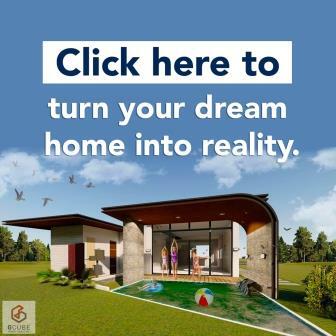 Speaking of being effective, I met one of their relatively new clients – Franz Andre. 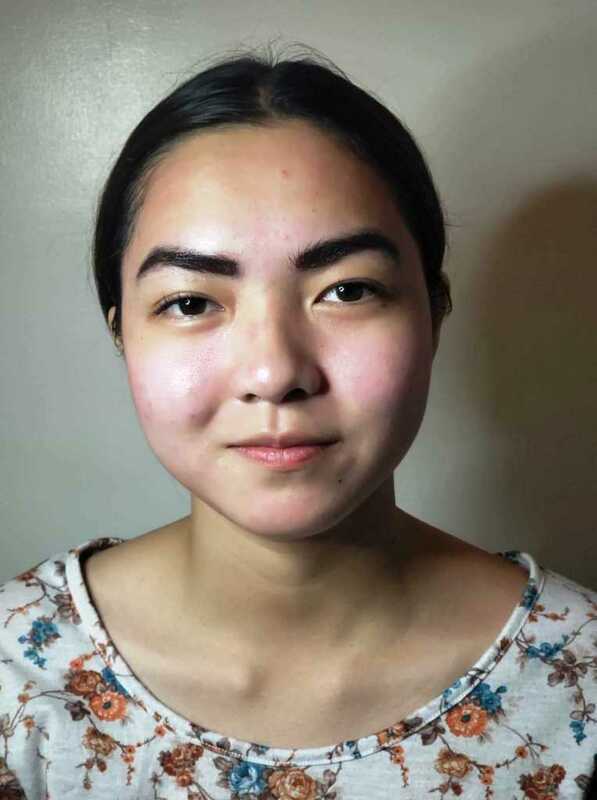 The 19 year old teen from Batangas City makes the trip to Dr. Kevin here in Lipa simply because he’s seen great results in just one and a half months of treatment. 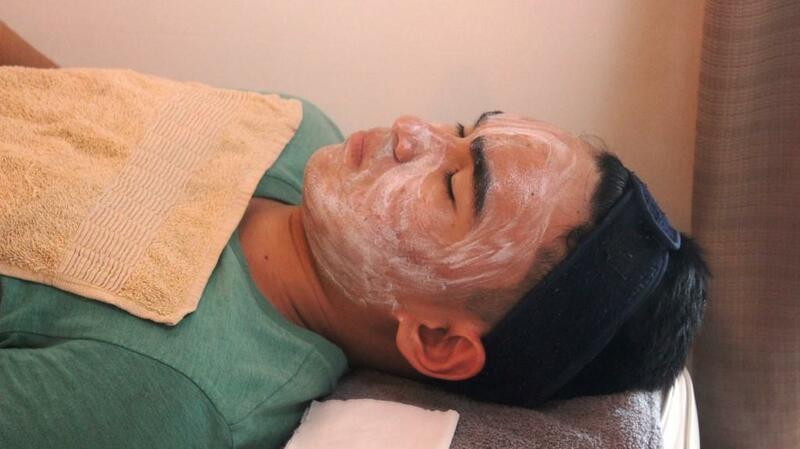 Another regular client is blogger and dancer Cleng Dalanon. In her last visit, she also went for their facial treatments. She also tried Eyebrow Shading. This semi-permanent treatment gives you fuller eyebrows. There’s no need to waste half an hour each day for those kilay goals! Cleng will also be walking around with a regular glow in her face with the BB Glow treatment. This gives you a semi-permanent foundation. It’s very popular among Koreans! Get that Korean glass skin glow! They also offer semi-permanent make-up. Cleng got the Blush On. 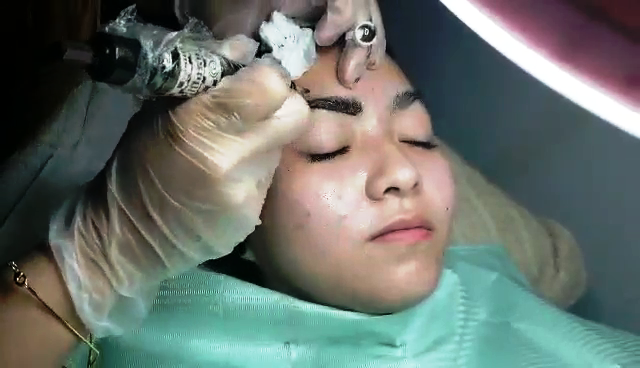 Look at how she looked immediately after the treatment! 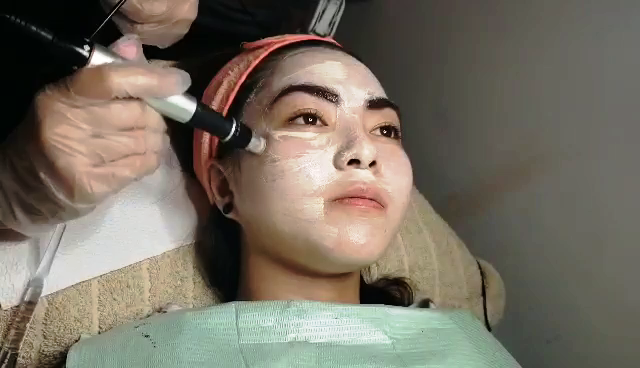 With this treatment, your friends wouldn’t believe that you “woke up like this”. 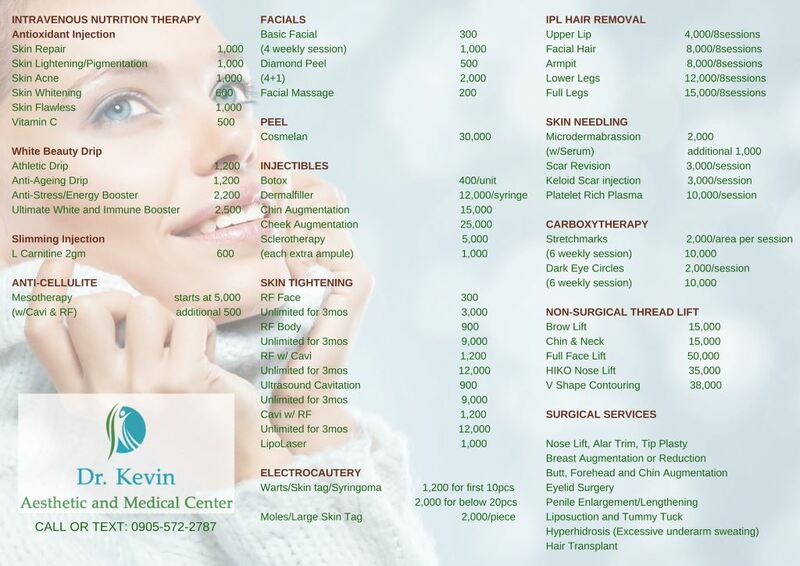 Try Dr. Kevin Aesthetic and Medical Center Today! They want to change their clients’ life for the better by boosting their confidence and well-being. That can be you. 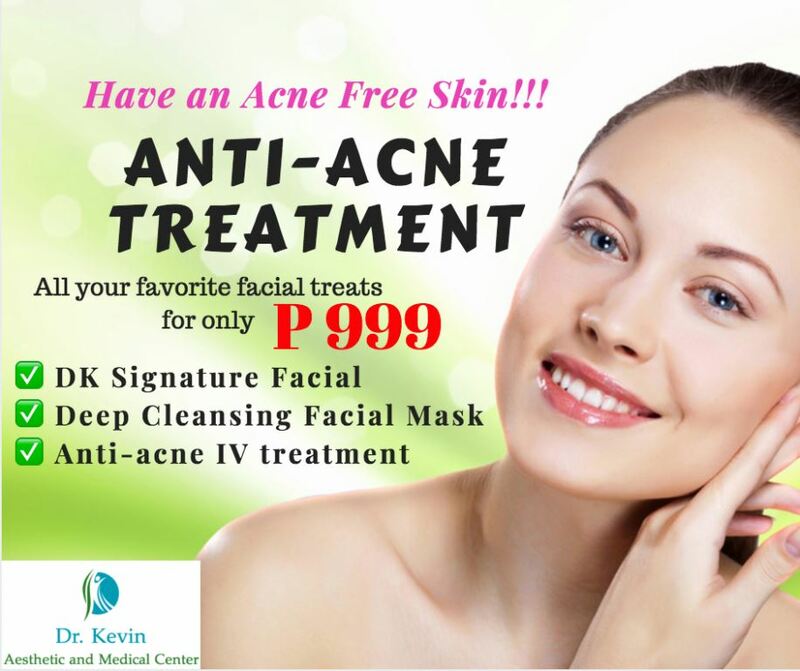 Try Dr. Kevin Aesthetic and Medical Center today and let them bring out the best in you! Address: Unit 2 Ground Floor CLEAN FUEL Gas Station, Brgy. 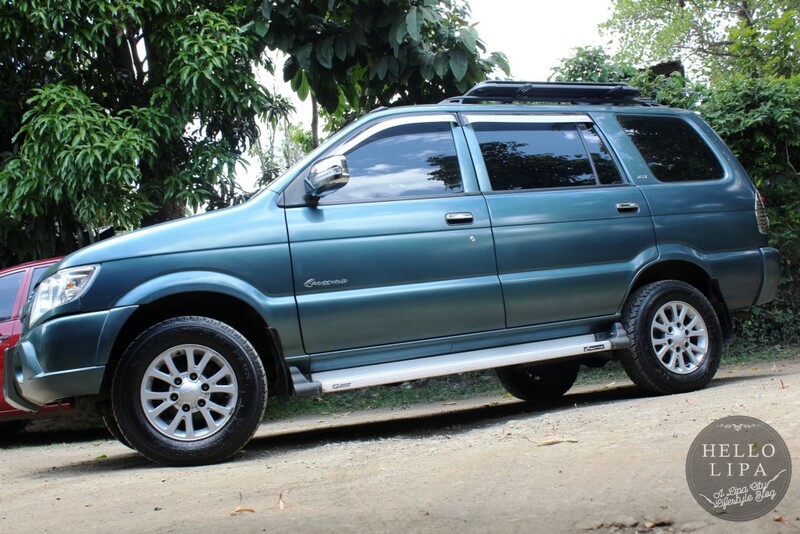 Marawoy, Lipa City. They’re just across Floral Garden.